Employees who are candidates for advancement are provided opportunities to grow and take on more responsibilities, some of which are included in the position for which they may be selected. Mentoring takes place at every level; Project Managers and Department Heads monitor progress and performance of the candidates, identify areas for skill improvement, and select these people for pertinent and applicable training and development programs. All training programs start with an objective and include both classroom and practical training. Our welding program was formalized in 2013 with professional trainers. Prior training was on the job. 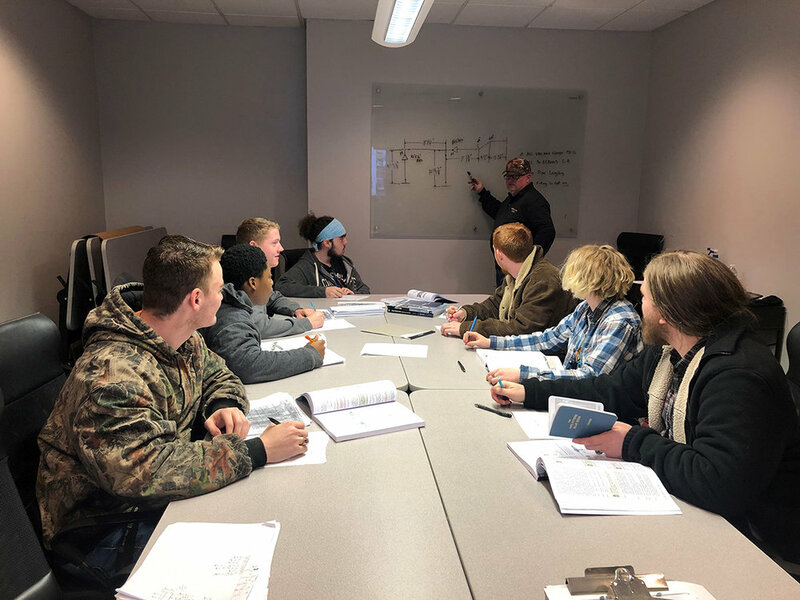 This credentialed program provides both classroom and shop-based training compliant with recognized industry standards. Training is provided by an employee qualified National Center for Construction Education & Research (NCCER) standards. 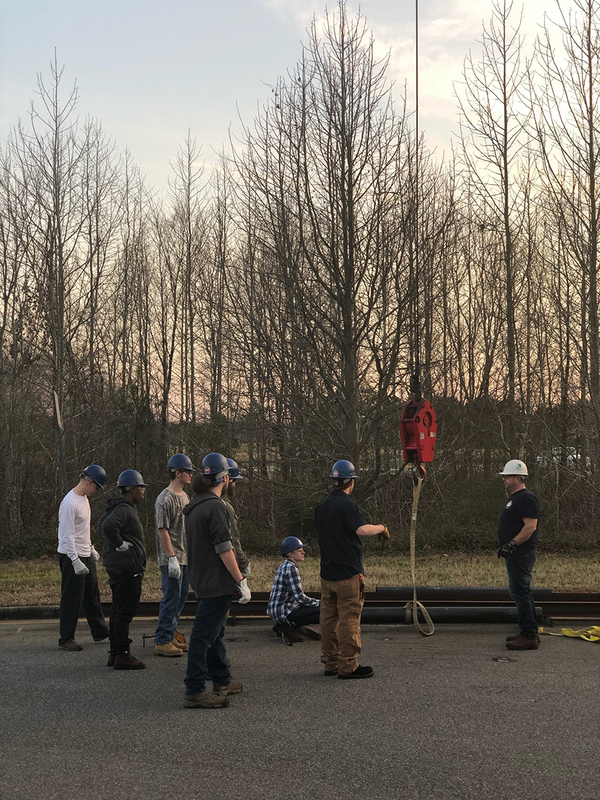 This is an apprenticeship program compliant with Federal Department of Labor and Virginia Department of Labor and Industry Standards. Training is provided by one of Allfirst’s Master Pipefitters using NCCER program and materials. This program was initiated in 2017. This apprenticeship program is focused on balance alignment and optimum equipment performance. Training is provided by one of Allfirst’s Master Millwrights using program and materials. 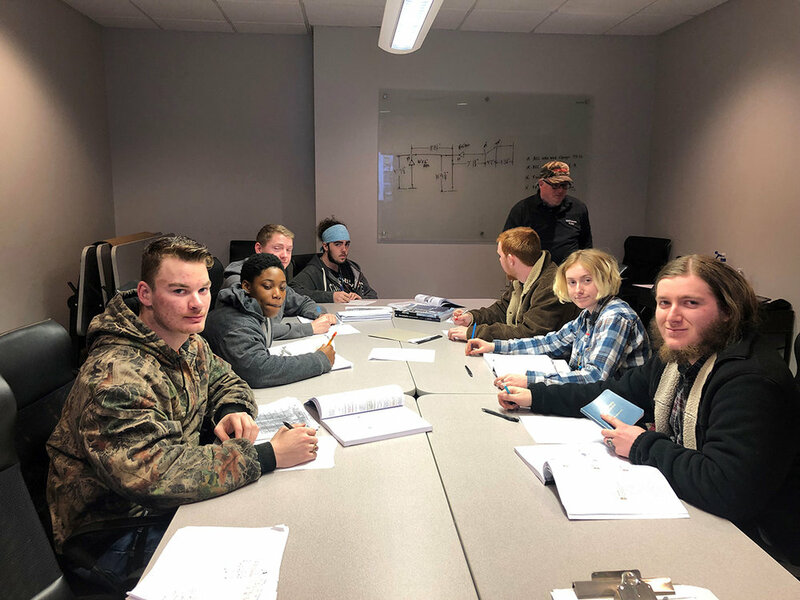 This apprenticeship program began in 2018 and is ongoing. 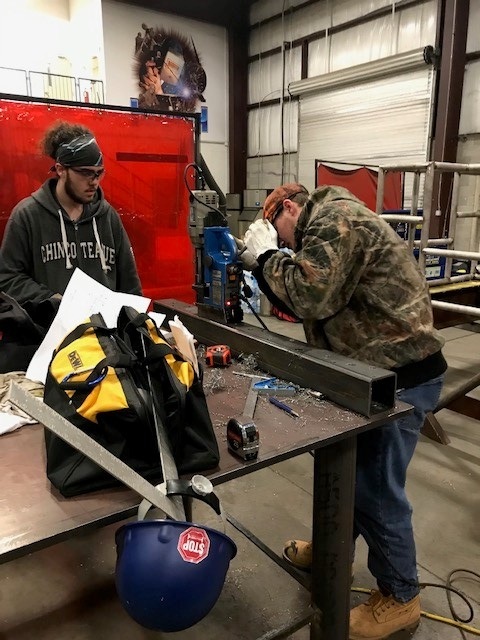 The shortage of trained trade workers is being addressed directly by employers and technical training centers, such as the High School Career Centers. 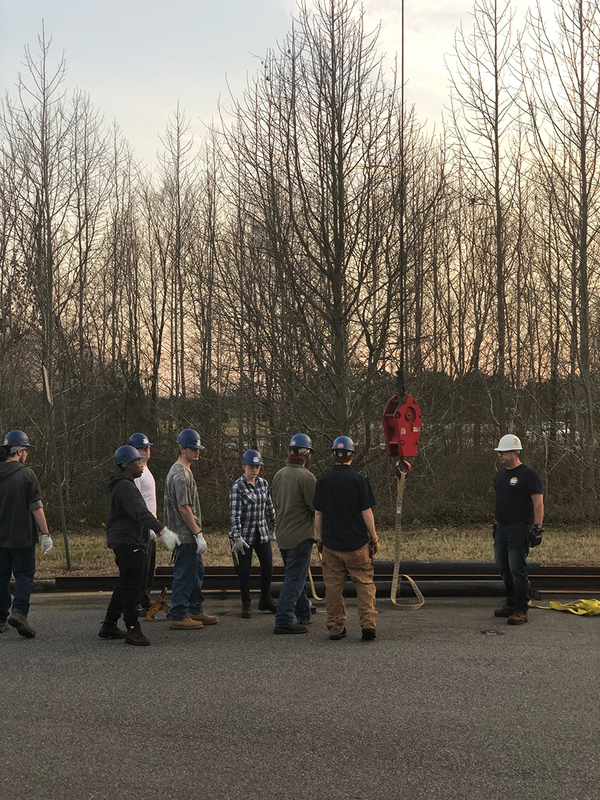 During 2018, Allfirst joined with several industrial businesses and established relationships with Chesapeake, Norfolk, Portsmouth, Virginia Beach, Suffolk, and Isle of Wight high school technical training centers to successfully recruit new employees. 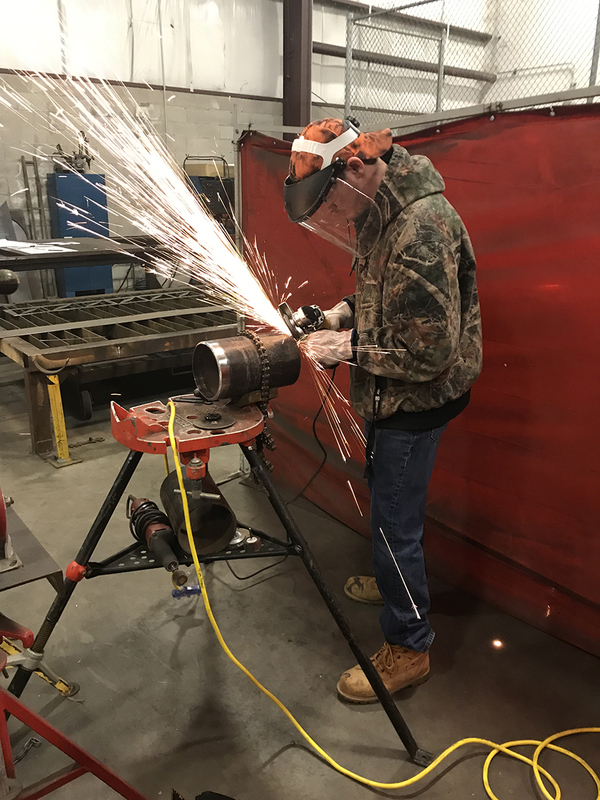 Allfirst, with a partnering company, has transitioned this program into a Youth Apprenticeship Program involving high school welding students who attend our Pipefitting Apprenticeship Program two evenings per week. The goal is to have employable candidates with two developing craft skills coming right out of high school and be immediately productive. All participants are encouraged to interview for employment upon graduation. Allfirst offers an “Enlisted to Admiral” program involving supervisory candidates, supervisors, superintendents, and project managers. The program includes assessment, education, mentoring, and measuring improvement. This program has been ongoing since 2005. Our robust safety program includes OSHA certifications, as well as specific equipment, procedural, and customer-centric modules, including ISNET and Avetta Program. Safety orientation is provided to new employees. All operational and craft-based training includes safety procedures and/or hazard awareness. Specialized programs include crane and signaling, fall protection, confined space, and many others.